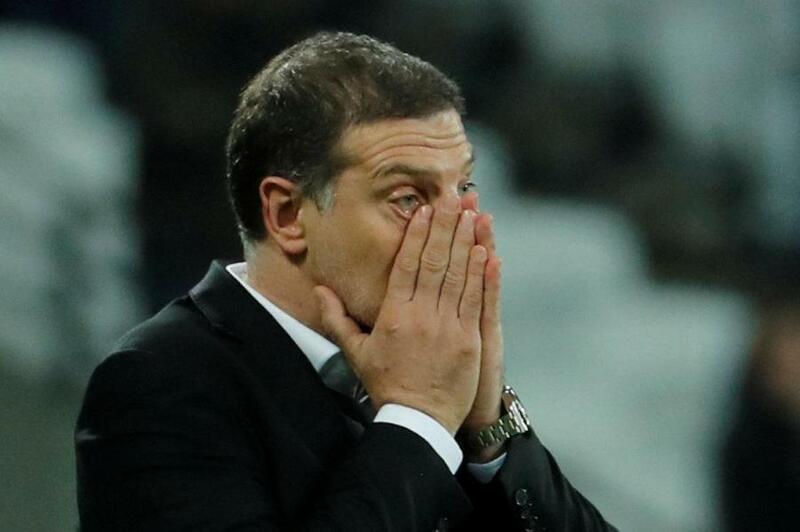 West Ham united have confirmed their sacking of Manager Slavan Bilic. This comes after the team were left in the relegation zone after losing 4:1 to Liverpool at the weekend. In a release on their official website the club thanked Bilic but said they: "believe a change is now necessary in order for the club to move forward positively and in line with their ambition." The club have also released Bilic's coaching assistants, Nikola Jercevic, Eden Terzic, Julian Dicks and Mijenko Rak with immediate effects. Speaking to reporters after leaving the training ground, Bilic said: "There are no hard feelings . I can be proud of my work here." Bilic was West Ham's coach for two and the half years and had an average of 1.33 points per game - the highest of any permanent West Ham Coach in premier league history.